Welcome to the Birchfield 'Our Bigger Story' website. This is part of the multi media evaluation of 15 Big Local areas in England. The website is an opportunity to follow what is changing in Birchfield as a result of Big Local over a ten year period. The aim of the website is to share the learning from everything that is happening in Birchfield with other Big Local areas and highlight what works in communities with a wider audience of practitioners and policy makers. 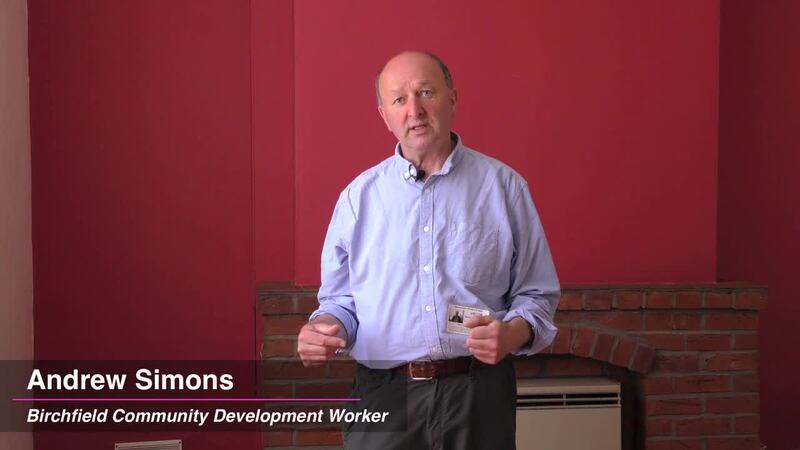 In these three short films, Andrew Simons introduces the proposed Birchfield Big Local community hub and plans for the future. Members of Birchfield Residents’ Action Group (BRAG) then talk about the work of the Action Group, reflect on change over time in Birchfield, the allotments project/Birchfield in Bloom and the role of Birchfield Big Local. In the final interview film, the local planners of the new Birchfield Jazz Festival talk about the thinking behind the Festival in promoting Birchfield and local artistic talent. 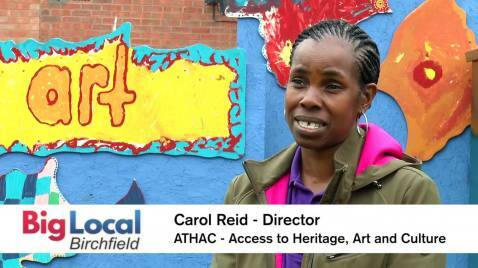 This film introduces the work of ATHAC (Access to Heritage, Arts and Culture) in Birchfield. ATHAC is a locally run social enterprise which supports children with disabilities to access creative and environmental activities which have enhanced their educational attainment. 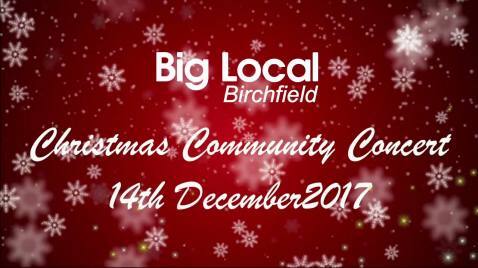 This film records Christmas Celebrations at Birchfield Big Local. On addition to Christmas carols, music and poetry readings certificates were awarded to participants in the English Conversation and IT classes – as well as celebrating the work of Big Local volunteers. 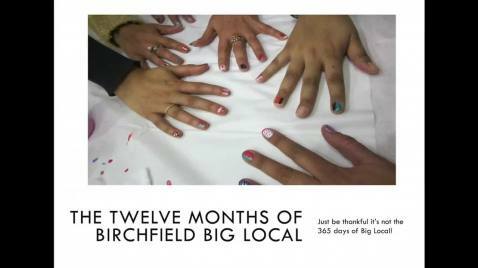 Andrew Simons looks back on a year in the life of Birchfield Big Local. The highlights include the work of the Birchfield Environment Group, the Secret Garden development, Birchfield in Bloom, playschemes and family fun days – and much more.